The laptop is the Best Portable + powerful machine which you can carry around anywhere with you and today we have a list of Best laptop under 40000 in India. When your budget is really tight then we want the latest specification with Windows 10 Operating System at the cheapest price. So, we found the best laptop available in the market under Rs.40,000 in India. 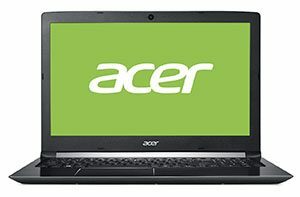 But First think what you need in a laptop for the faster performance we need RAM, light weight, Storage, a good screen, nice build quality and most important a good battery life. If your budget is more then 40K then must see our list of Awesome Laptops Under 50000 Rupees. But if you have little bit lower budget then don’t be disappointed we also has a great list of Best Laptops Under 30K Price in India. All the Laptops you see here are personally tested by myself and I share my experience with all these laptops and all are best but it final choice is your like you want Looks & design, Performance or features. So, Let’s get Started. Lenovo is World largest laptops manufacturers which lots of peoples don’t know. 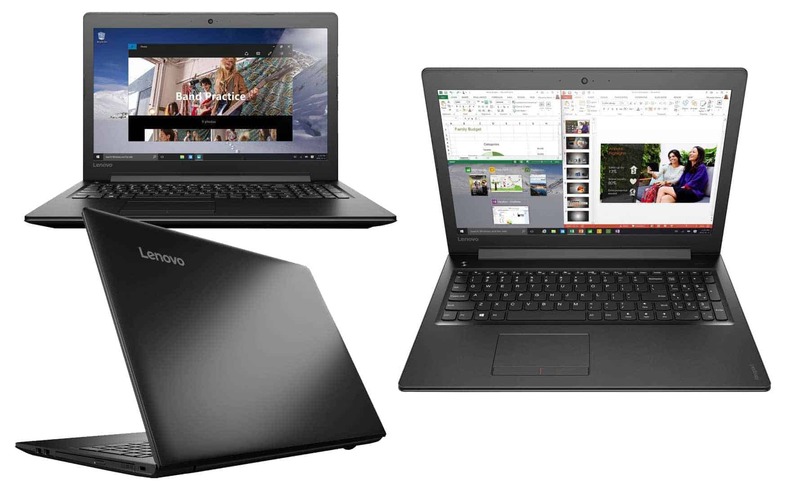 They build amazing laptops at a reasonable price and Lenovo Ideapad 320E is one of those. First of all, that laptop cost you only Rs.39,990 on Amazon , Flipkart assured and this laptop offer amazing specifications for the price you pay. Lenovo is World largest laptops manufacturers which lots of peoples don’t know. 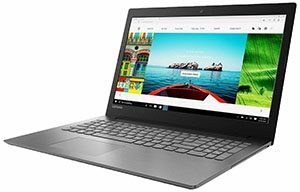 They build amazing laptops at a reasonable price and Lenovo Ideapad 310 is one of those. First of all, that laptop cost you only Rs.36,990 on Flipkart assured and this laptop offer amazing specifications for the price you pay. 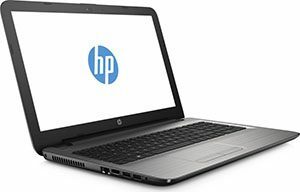 If you want more than a simple laptop HP Pavilion x360 is a Perfect machine for you that is not the best in specifications but that is a touch screen laptop and you can interact through touch. It has a beautiful 13.3 inches Full HD Display with a resolution of 1920 X 1280. 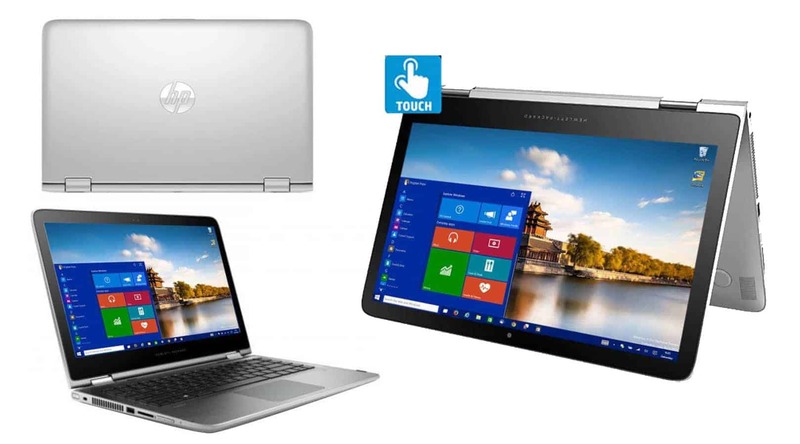 Which is the main feature of this HP Pavilion x360 and screen can rotate up to 360 degrees so you can also use this laptop as a tablet. 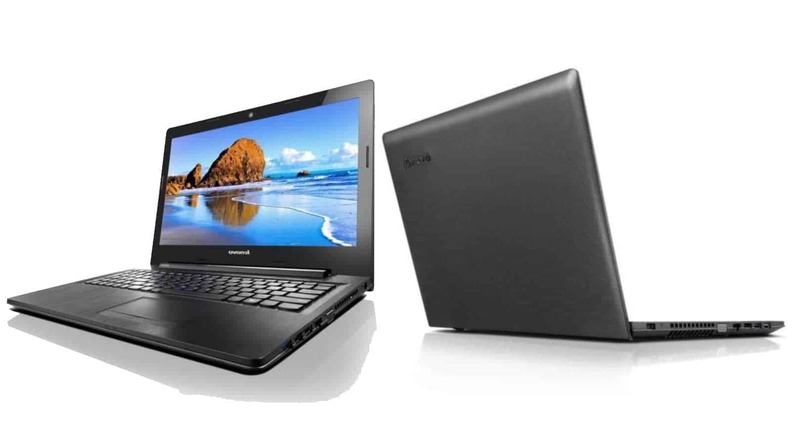 Again Lenovo is here in my list Lenovo G50 is a Simple plus Powerful machine that has Intel Core i5 Processor (5th Gen). This laptop has 8 GB DDR3 RAM for maximum performance and for storage it has 1 TB HDD. For the screen, it has a 15.6 inch HD Display with to resolution of 1366 X 768 and overall that is a decent machine. But main reason I suggest this Laptop build quality and battery life is nice on this one. 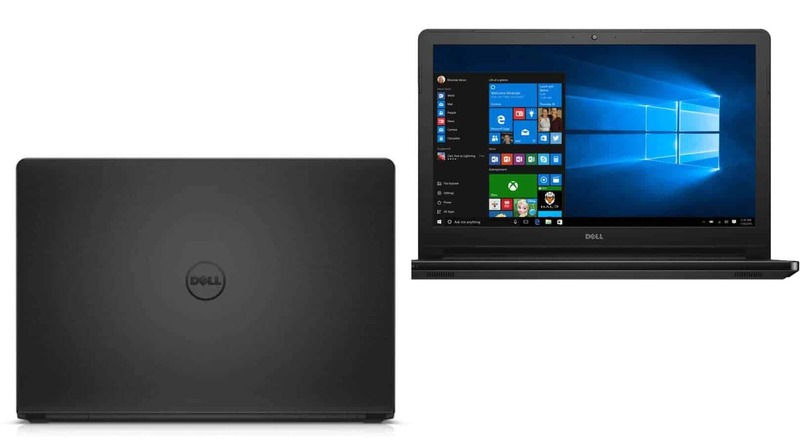 Dell is One of the Best laptop selling brands in India Due to great after sales services and overall performance of dell laptops are pretty great and this Dell Inspiron 5555 has almost latest AMD APU Quad-Core A10 Processor ( 6th Gen ) and comes with 8 GB DDR3 RAM. For Storage, it has 1TB of Hard Disk. For Display, it has 15.6 inch HD Display and laptop weights 2.3Kg and this laptop is also coming with Windows 10 Operating System free of cost and overall it has all the connectivity options like any other laptop has. 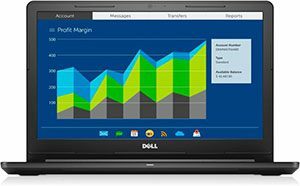 Dell Inspiron 5555 which is one of the best laptop in our list is cost you only Rs. 36,990 only on Flipkart. So, That is Our list of the Best Laptop under 40000 for students and working professionals if you have any question regarding any laptop let us know in the comments section below and make sure you follow us on Facebook, Twitter for latest tech news updates.